The NR1H3 gene increases the chances of developing the disease by 70%. 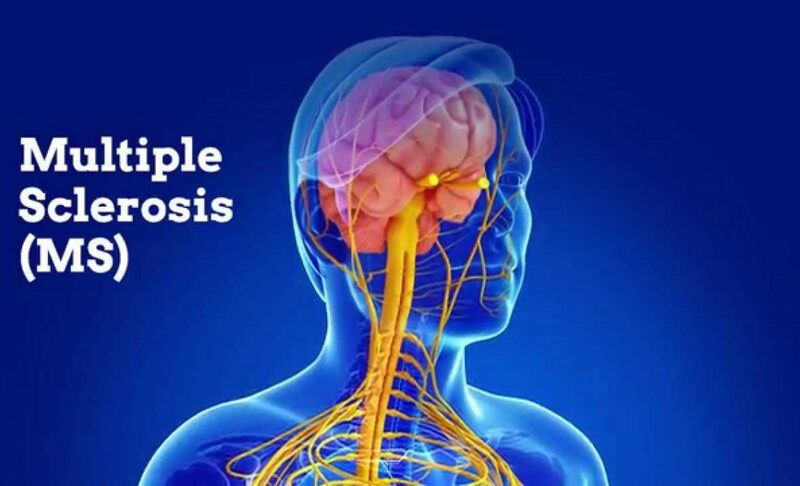 CANADA – A team of researchers at the University of British Columbia and Vancouver Coastal Health in Canada has discovered the first gene associated with the origin of multiple sclerosis. The study, published in the journal Neuron, suggests that the NR1H3 gene increases the chances of developing multiple sclerosis by 70% and the disease could be hereditary. As reported in a statement from the study authors, they analyzed data from the Canadian Collaborative Project on Genetic Susceptibility to Multiple Sclerosis, possessing the genetic information records of more than two thousand Canadian families. 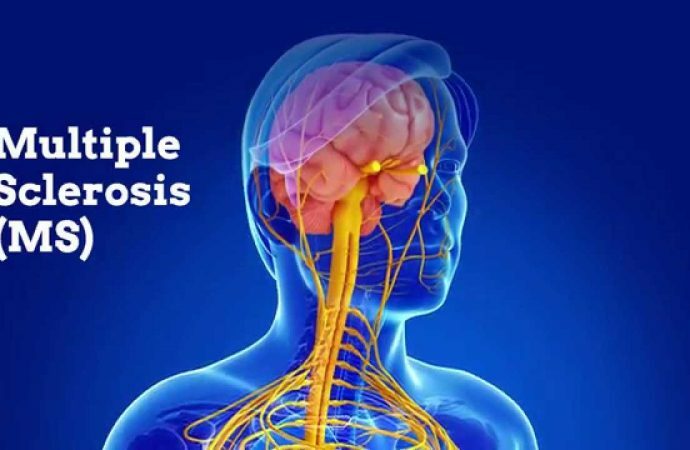 To conduct the research, led by Spanish geneticist and biologist Carles Vilariño-Güell in collaboration with Professor Dessa Sadovnick, they took into account more than four thousand samples of patients with multiple sclerosis and 8,600 blood relatives. Investigators located the mutation in two Canadian families that in both cases two thirds of its members developed the disease, and they all had the same alteration of the genome, which in turn produced a defective protein known as LXRA which has impacts on other genes. The discovery of this mutation shows that some forms of multiple sclerosis are hereditary. Vilariño-Güell said that this discovery is critical to our understanding of MS. Until now they knew very little about the biological processes that lead to the onset of the disease, but their finding has enormous potential for developing new treatments targeting the underlying causes and not just the symptoms. The results could help find therapies that affect the same gene or counteract the harmful effects of mutation, and mutation research in high-risk patients would allow diagnosis and treatment before symptoms appear. The study results have also shown that increased levels of vitamin D help prevent disease.